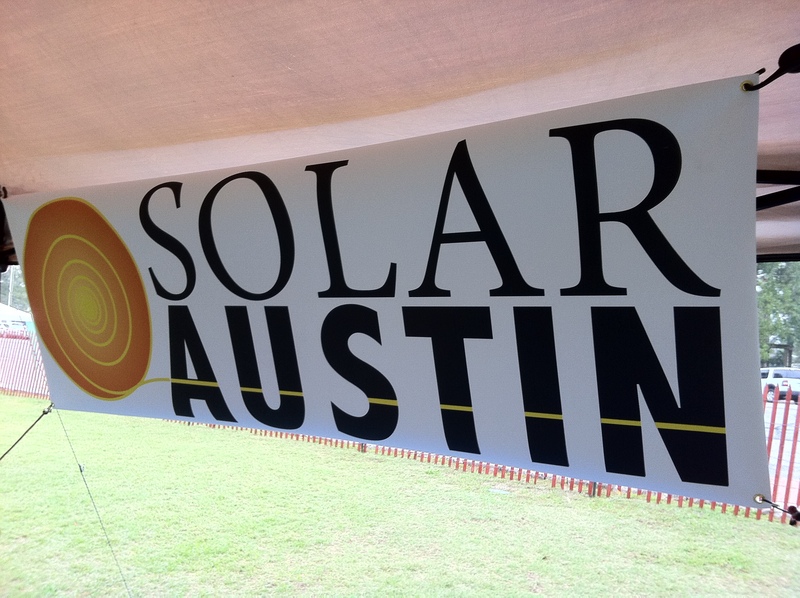 Solar Austin has partnered with a growing coalition of organizations and businesses on the Clean Energy Works for Texas campaign. The coalition has filed a petition at the Public Utility Commission (PUC) requesting a rulemaking to enforce and expand the non-wind renewable portfolio standard (RPS). 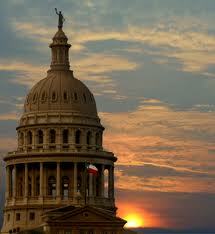 The non-wind RPS was passed into law by the Texas Legislature in 2005, but has yet to be enforced, thanks to anti-renewable energy lobbyist pressure on the PUC. The Texas RPS has been quite successful in driving wind energy industry growth in the state, but has failed to do the same for solar, geothermal and other renewable energy industries. If enforced, the non-wind RPS would create a market for electricity from these other renewable energy sources. Ask the PUC to implement the law and send a positive signal to clean energy investors. The RPS is not a subsidy. It does not provide payments or tax breaks to electricity producers. It simply requires all private, investor owned utilities (i.e. TXU or Reliant) to purchase a small portion of the electricity that they sell from solar or other non-wind renewable energy producers. With solar prices considerably lower than they were just a few short years ago and our electric grid regulators struggling to find enough electric generation capacity to meet our needs, now is the time for our state to embrace solar energy. Solar photovoltaic (PV) panels produce the most energy at the same time of day that people are using the most electricity and, according to a recent study by the Brattle Group, consumers could actually be saving money if we had more solar PV in our energy mix. We hope you will join us in this effort by sending an email to the PUC. Thank you to everyone who stopped by our booth at the Renewable Energy Roundup & Green Living Fair this weekend. 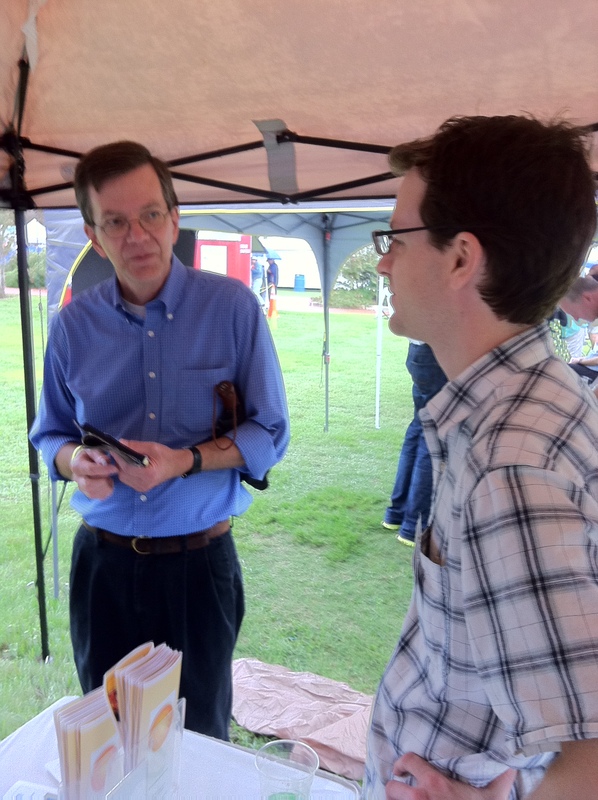 We were pleased to have the opportunity to speak to some new solar supporters and get the word out about the Clean Energy Works for Texas campaign. 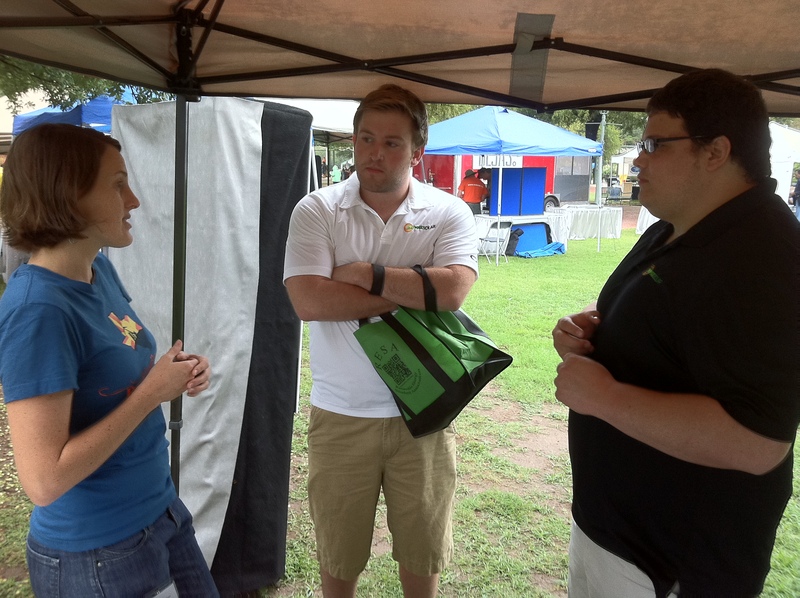 While the rain discouraged many from attending, it gave us a good excuse to take cover under our tent and talk with those who were there about the future of solar energy in Texas.